Most of the people find Ebek Exam question Solution in Google. Today I was talking about Ektee Bari Ektee Khamar Previous Question with full solution. All of this question are not to be correct. So read carefully and check yourself. Today 26 January 2018 EBEK Computer Operator Post MCQ test was complete. 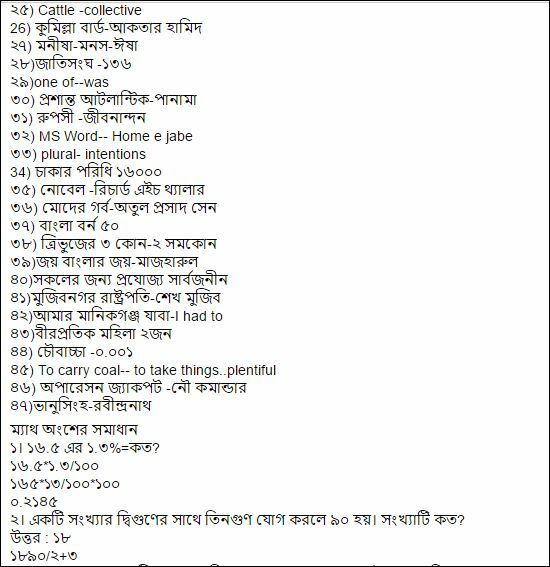 Now let`s Download EBEK Full Question 2018. EBEK MCQ Test was completed Now it is time to prepare for the Next Exam for Ebek Job Candidate. You can Download Clear Image of EBEk Job Qestion in my website at ejobscircular.com. JPEG and PDF format are uploaded by ejobscircular.com . Hope You waiting for your EBEK Job Exam in next Schedule. Before attend your exam hall keep your Eye on this EBEK Question. This Question will be help you to get better result. Thanks for Stay with US. 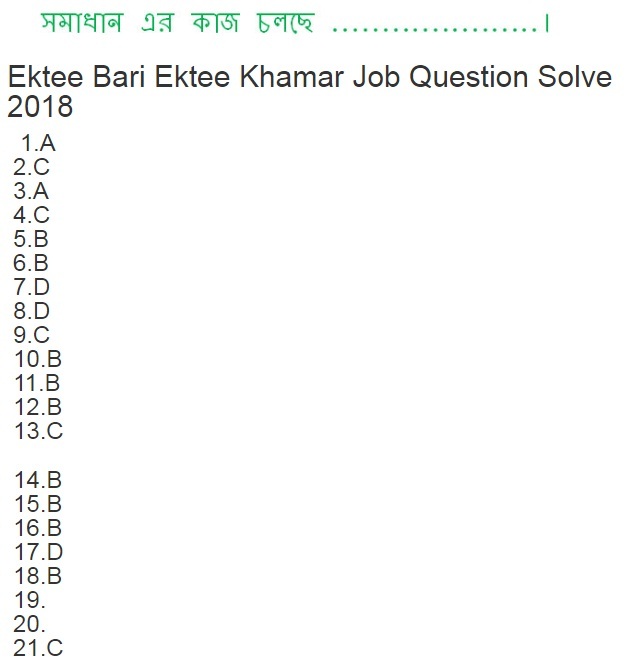 Share this post with your friends to help them getting this Ebek Exam question Solution. We also upload Others Post Job Question on My Blog. So, You are most Welcome to check Your EBEK Question Solution, EBEK MCQ Test Result etc.